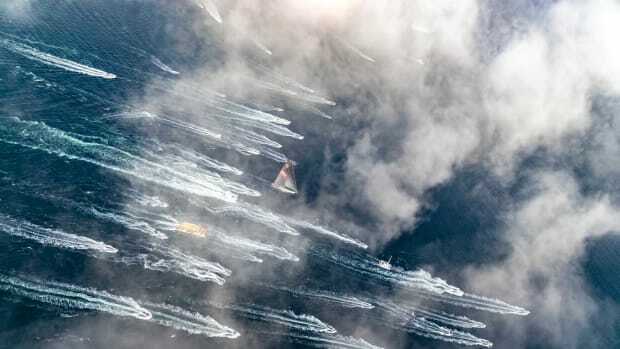 The supermaxi racing yacht Investec Loyal was officially declared winner of the Sydney to Hobart yacht race after an international jury dismissed a protest to the result. Investec Loyal finished the 628 nautical mile racing in 2 days, 6 hours, 14 minutes and 18 seconds, beating Wild Oats XI by just three minutes in the 67-year-old event’s closest finish in 29 years. The race is the biggest and most popular in Australia and begins the day after Christmas (Boxing Day). Click here for the full report with video of the dockside celebration.